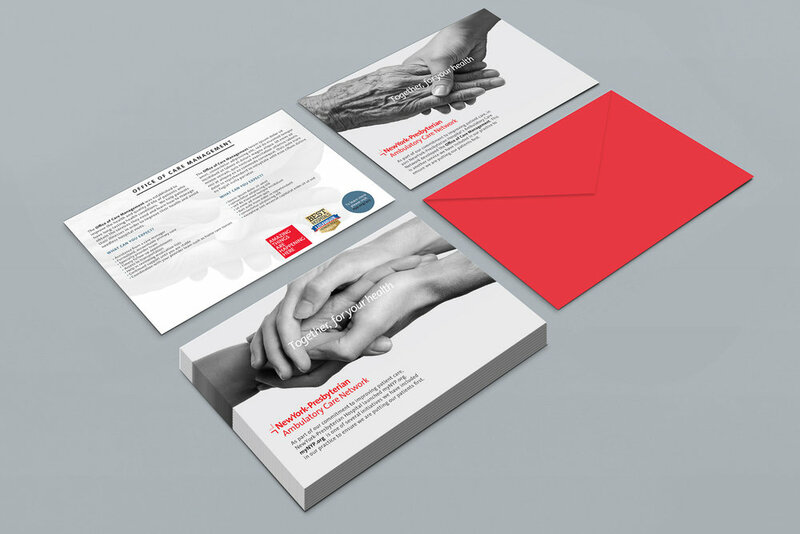 MAD Studio designed and directed a new awareness campaign for New York Presbyterian Hospital. The campaign included developing a new brand tagline, “Together, for your health” and creating digital and print tools for community outreach. The campaign was dedicated to the education of staff and employees as well as the education of patients and the community.